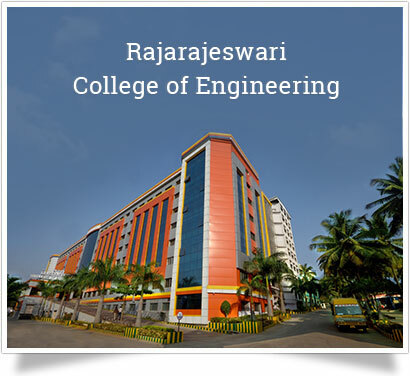 Research is an integral part of the activities of Rajarajeswari College of Engineering Bangalore. Our College conducts researches within its academic programmes under Computer Science Engineering, Mechanical Engineering, Mathematics, Physics, Chemistry and Managements Studies and the academic centers. Its faculty members also conduct research projects sponsored by various government agencies and companies. The aims of theses sponsored researches are varied starting from the advancement of fundamental knowledge to development of new technology to solve practical problems.